The progress of research on Lake Erie has been marked by several milestone publications during the long struggle to restore the system. The reports of the U.S. Federal Water Pollution Control Administration (1968) and the International Joint Commission (1969) described Lake Erie in the depths of degradation. “Lake Erie in the Early Seventies” (1976) recorded the status of limnology and fisheries in the lake before remedial programs were implemented. “State of Lake Erie” (1999) described the state of the lake in response to remedial actions and at early stages of the invasion of dreissenid mussels. 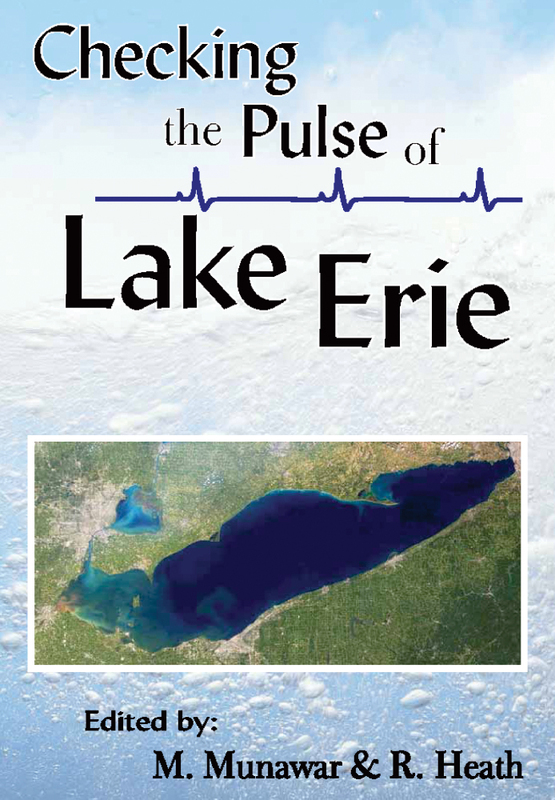 Checking the Pulse of Lake Erie is an update of “State of Lake Erie” in light of continued efforts at restoration and impacts from nonindigenous species. This book contains twenty papers contributed by authors from a broad spectrum of disciplines and research interests. R. Heath is an emeritus professor of biological sciences at Kent State University and past president and current chair of the endowment committee of the International Association for Great Lakes Research.